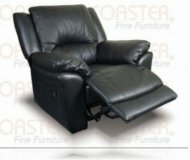 Dimensions:39W x 41D x 42H in. 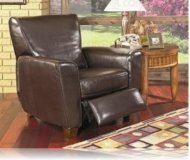 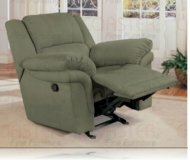 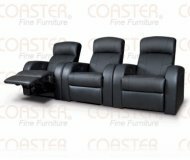 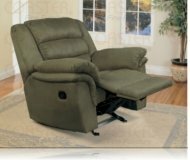 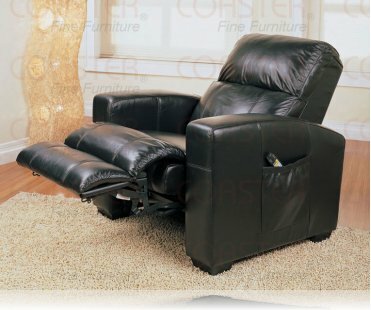 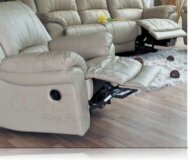 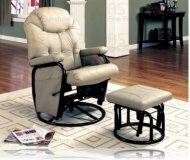 This &quot;All Leather&quot; Motorized Shiatsu Recliner Provides Professional Massage Techniques Through Kneading, Tapping And Rolling. 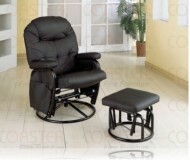 Features 3 Dimensional Massage Heads That Offer Multiple Combinations Of Massages.